We specialise in steam-railway DVD and Blu-Ray productions based around the mainlines and preserved lines of Northwest England and Scotland. 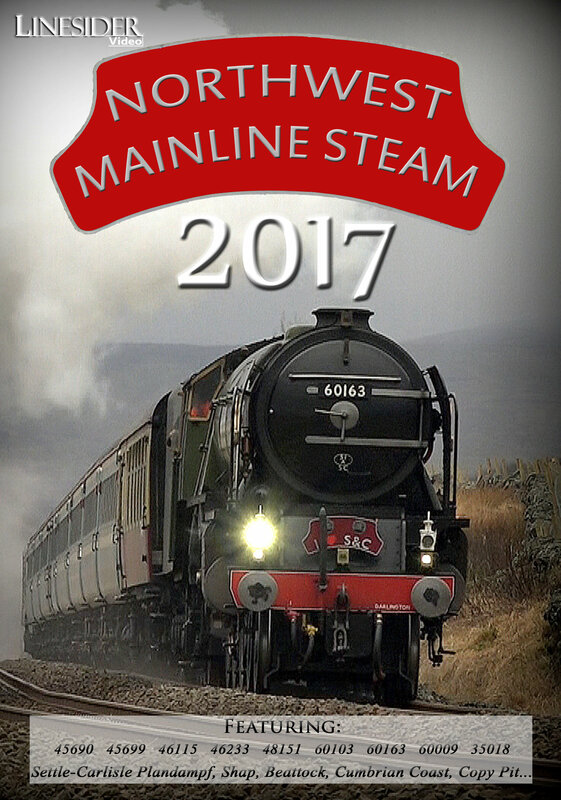 Our popular series, Northwest Mainline Steam, was launched in 2012 and is released annually each December. More details on our releases, can be found here. For updates of our current activities, see the news page.